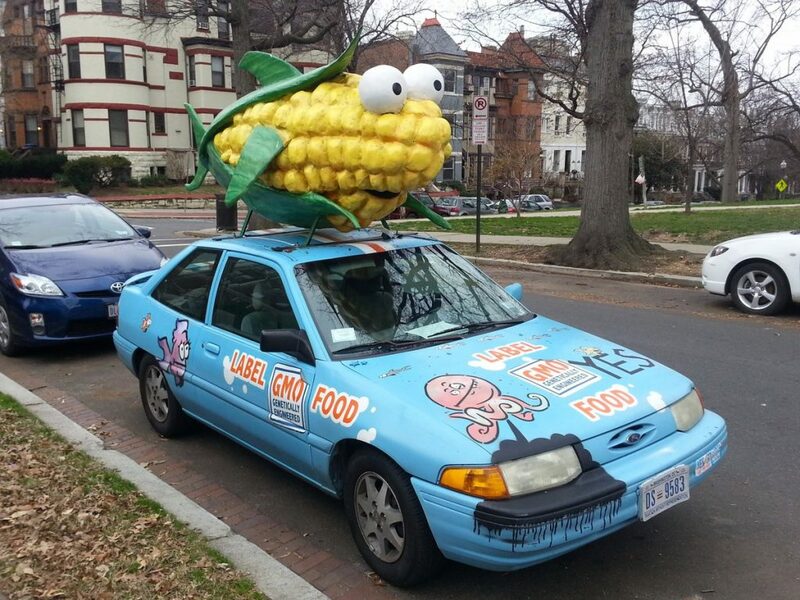 PoPville » The “Fishy Corn Ornament” is For Sale!! The “Fishy Corn Ornament” is For Sale!! For a time, one of the most frequently nominated sweet city rides. The current bid on Ebay is $200. Friday Question of the Day – What do you like best about your neighborhood?